[/vc_column_text][/vc_column][vc_column width=”5/6″ alt_color=”” alt_bg_color=””][vc_column_text]The holiday that spurred this frenzy spending is Singles’ Day. It broke USD 5 billion in the first hour and had USD 14 billion of sales in a day. It is 4 times the size of U.S’s Cyber Monday. Ever wondered how did Single’s day start and how it became the Black Friday of Asia? It’s closely tied to marketing. You see it right. With no small amount of clever marketing, Alibaba turned this event into a day is arguably the largest amount of sales in one day. It generated more than $14 billion in sales for Alibaba, a much bigger sales event as compared to America ’s Black Friday. What is Singles’ day anyway? Singles’ day (11th Nov) was started by a group of university students to celebrate their singlehood. From a day that were no different than others, Singles’ day has evolved to one of the largest shopping days in the world. It was initially celebrated by students in Nanjing University to curb the negativity of remaining single at university, or simply to bid goodbye to singlehood by joining events for singles to mingle and “blind date”. 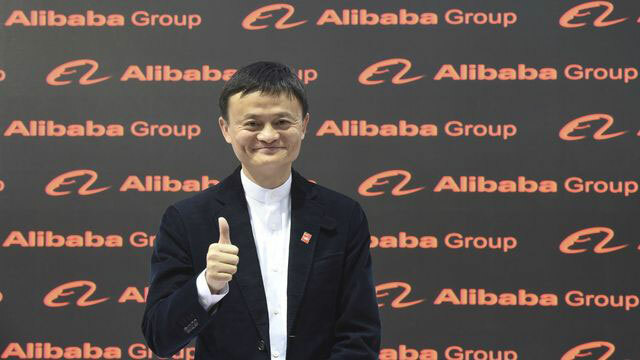 However, this anti-valentine day caught the eye of a then starting Chinese e-commerce site known as Alibaba. Alibaba took the idea of Single’s day and applied it to their e-commerce site. In the beginning, only a few retailers signed up for this event. After all, who would invest their time in this small and unproven event? Things got significantly better after years of promoting and by offering exclusive discounts for Singles’ day only. By making it a week long shopping event, it was littered with new discounts every day, keeping it fresh and customers back for. Singles’ day, ironically, was a week long shopping event that would span through the entire week leading to huge discounts that would typically not be available through the year. Such discounts may range from 30-50%. Retailers might even take this opportunity to launch new products. By asking their retailer’s to offer steep discount and spree sales, they are able to capture one thing, that is the willingness to spend by this tech savvy and ever-connected generation. In 2014, Alibaba smashed their previous record by posting a whopping US9.3 billion of products bought by online shoppers. So, is this the first time you heard about Single’s Day? Tell us more of what you think!